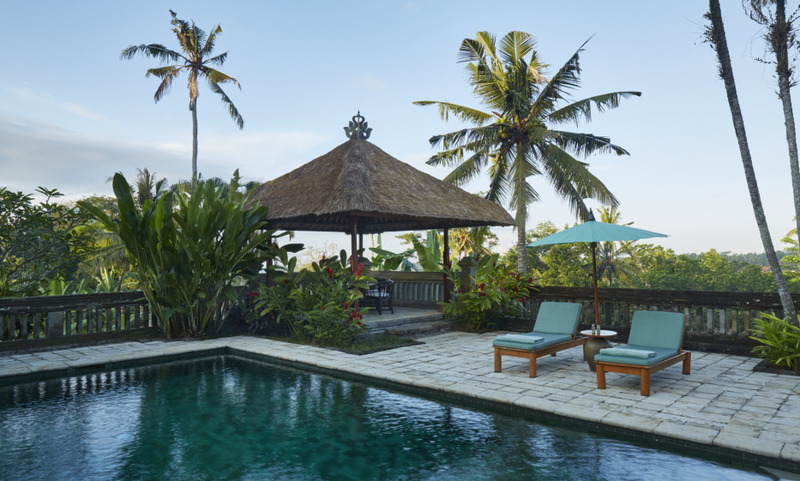 Located in the village of Kedewatan, part of Bali’s cultural capital, Ubud, Amandari is perched on an escarpment high above the winding Ayung River Gorge. It follows the design of a traditional Balinese village. Pebbled walkways link the 30 suites and villa with the restaurant, pool and Aman Spa. Amandari is a cultural resort with strong connection to the village traditions. The resort offers a unique location with stunning views onto the sacred Ayung valley and Balinese mountains. Its hand-picked and self-crafted activities and excursions curated by the knowledgeable Amandari guides.